mini cab provider in London! Guaranteed on time or your money back! Central London to Heathrow Airport from only £25. Local fares from only £4.50! Guaranteed on time or your money back! Central London to Heathrow Airport from only £25. Local fares from only £4.50! Guaranteed on time or your money back! Central London to Heathrow Airport from only £25. Local fares from only £4.50! Guaranteed on time or your money back! Central London to Heathrow Airport from only £25. Local fares from only £4.50! Guaranteed on time or your money back! Central London to Heathrow Airport from only £25. Local fares from only £4.50! Guaranteed on time or your money back! Central London to Heathrow Airport from only £25. Local fares from only £4.50! Guaranteed on time or your money back! Central London to Heathrow Airport from only £25. Local fares from only £4.50! Guaranteed on time or your money back! Central London to Heathrow Airport from only £25. Local fares from only £4.50! Guaranteed on time or your money back! Central London to Heathrow Airport from only £25. Local fares from only £4.50! Guaranteed on time or your money back! Central London to Heathrow Airport from only £25. Local fares from only £4.50! Guaranteed on time or your money back! Central London to Heathrow Airport from only £25. Local fares from only £4.50! Guaranteed on time or your money back! Central London to Heathrow Airport from only £25. Local fares from only £4.50! Book a car with our web booker.  Enjoy priority and first call treatment with our executive account.  Book your London minicab in seconds! 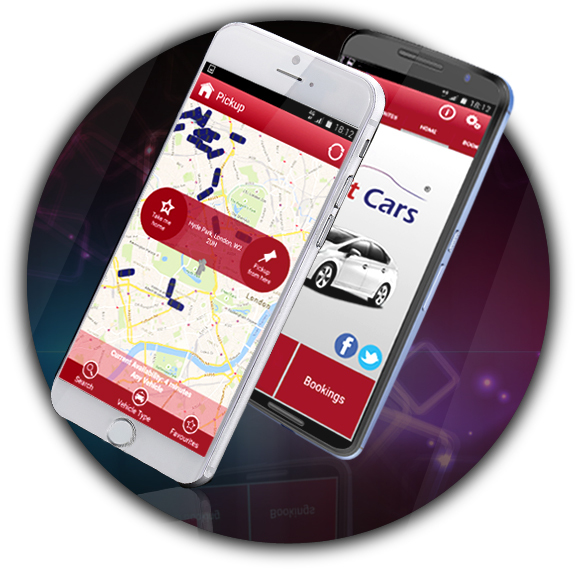 Now you can book a minicab with just a few taps on your phone! You can also track the progress of your car in real-time on a map. Once the booking is confirmed and when the car arrives to pick you up, you will receive a text message. Swift Cars App makes it easier! Now available for all iPhone and Android devices! 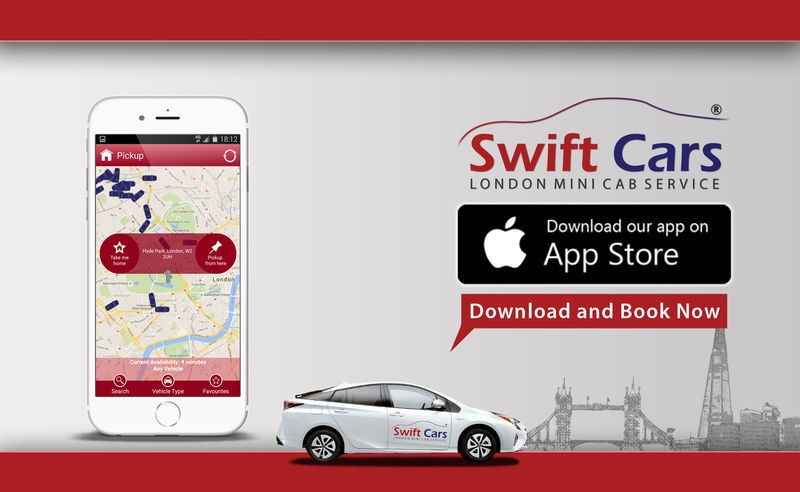 Swift Cars London Minicabs: Best car service app. Always there and ready when to pick you up in good time. Love how the app quotes the price so you can decide your method of payment before booking. Easy to cancel if you change your mind. Drivers are always so kind and polite. Def 5* service. Swift Cars London Minicabs: Excellent. Timely, friendly, smart and helpful driver. No criticism at all. Wouldn't hesitate to recommend. Swift Cars London Minicabs: Just had my 15th journey with these pros: always on time, helpful and friendly. Plus the best rates in the city!! 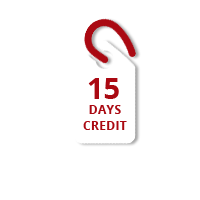 Swift Cars London Minicabs: Great service come when requested ! Reasonable costs they have never let me down. Swift Cars London Minicabs: The reason Uber hasn't taken over is because of reliable minicab companies with an excellent customer service attitude. 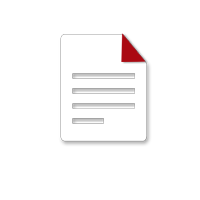 Swift Cars response: Thank you for excellent feedback about Willesden minicabs! Swift Cars London Minicabs: Best cab company in London Easy to book, Cheap fares, Clean cars, Efficient service and Nice drivers. 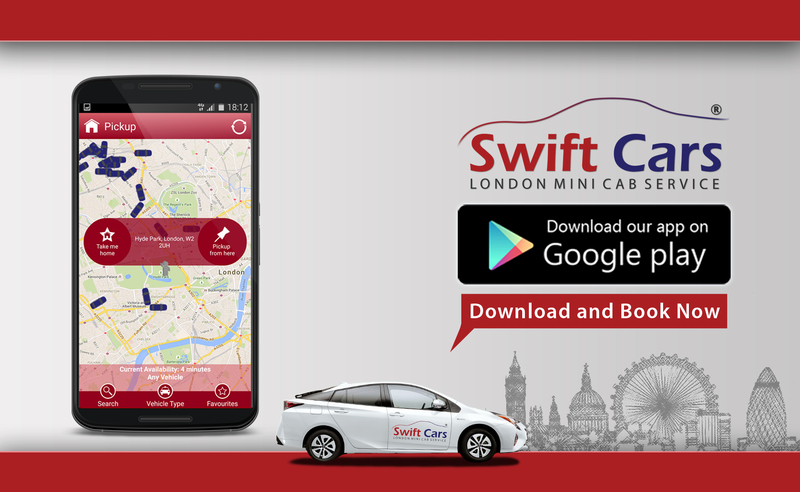 Swift Cars response: Thank you for a great feedback about Swift Cars London minicab app. 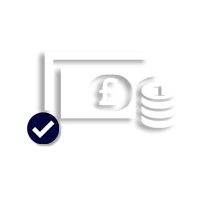 Swift Cars London: Brillant  good service Swift Cars response: Thank you for your trust in Swift Cars - the London based mini cab company.